Anele Mdoda is heading to the Oscars! 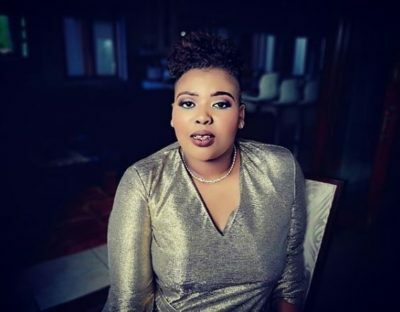 diveinsouthafrica February 12, 2019 February 12, 2019 No Comments on Anele Mdoda is heading to the Oscars! Anele Mdoda is heading to the Oscars to host the red carpet for Dstv channels, MNET and MNET movies. The star shared the exciting news on social media. The Oscar take place on 24 February 2019 in Los Angeles. The post Anele Mdoda is heading to the Oscars! appeared first on Bona Magazine.